He said it included gazetting large scale public parks such as the 150ha Bukit Kiara Federal Park in Kuala Lumpur. "We want to gazette them so that we can maintain and protect these areas, whereby every state will have a park that can be visited by its people. "It is a continuous process, and it is currently understood that the state of Pahang has identified 100ha of land (for the purpose)," he said after launching the Putrajaya Park's Day at Putrajaya Wetlands Park today. He added that Putrajaya Corporation (PPj) had planned for the development of 13 public parks in Putrajaya, and 10 were completed. 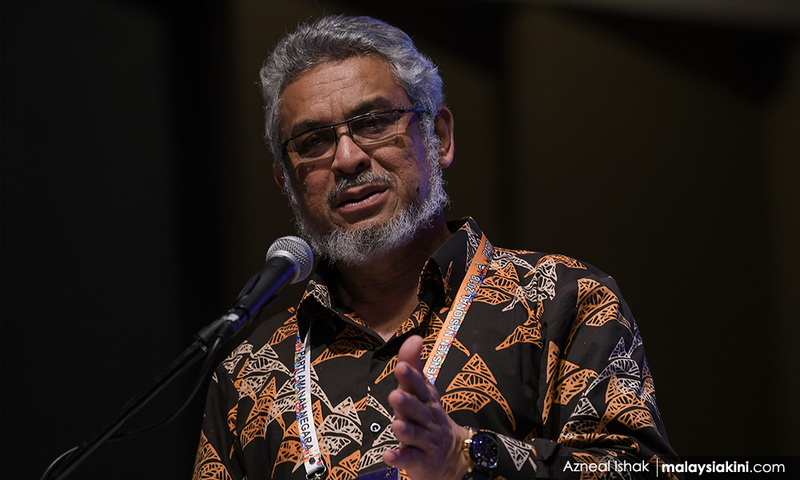 "All the parks have been built with unique concepts, themes, characters and environments, in line with the concept of Putrajaya being the 'Garden City'," he said. "I welcome the PPj's initiative in making Putrajaya an ideal and competitive tourism destination," he said. Nearly 3,000 visitors attended the event today which included the 'SheRun 2019' programme with running distances of 3km, 5km and 8km.